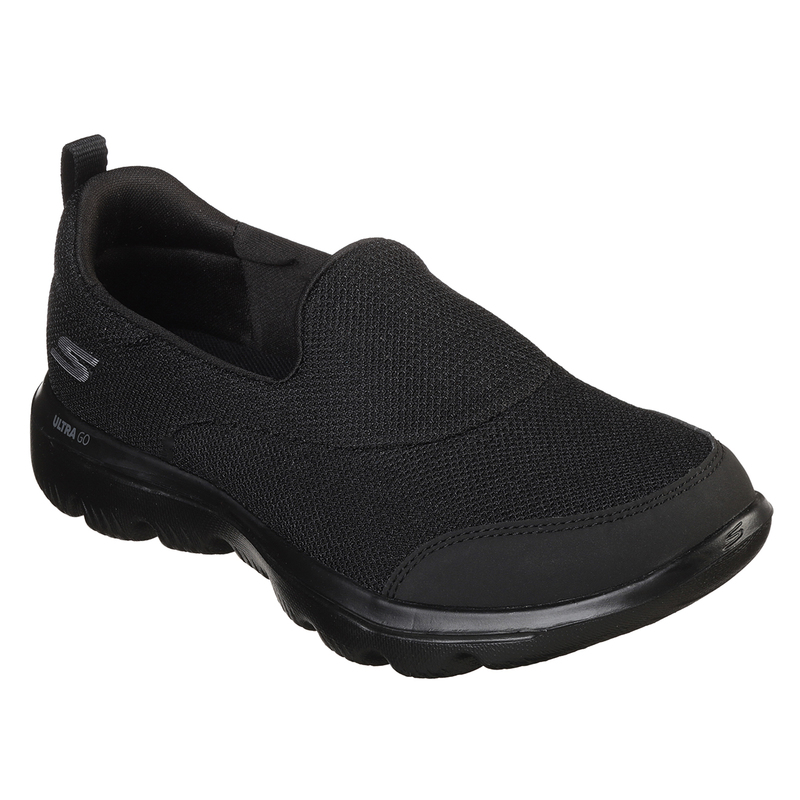 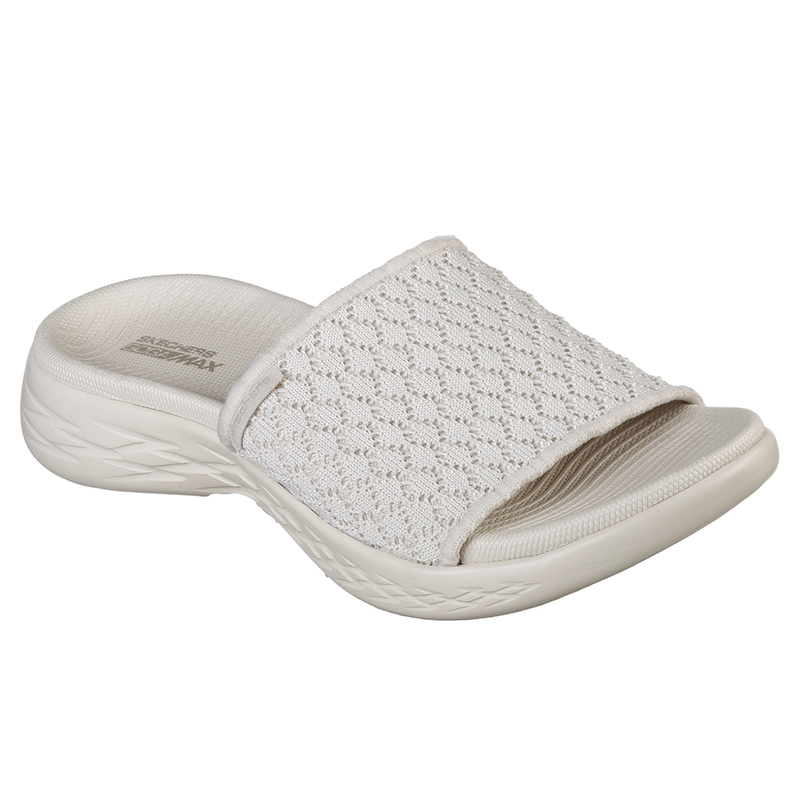 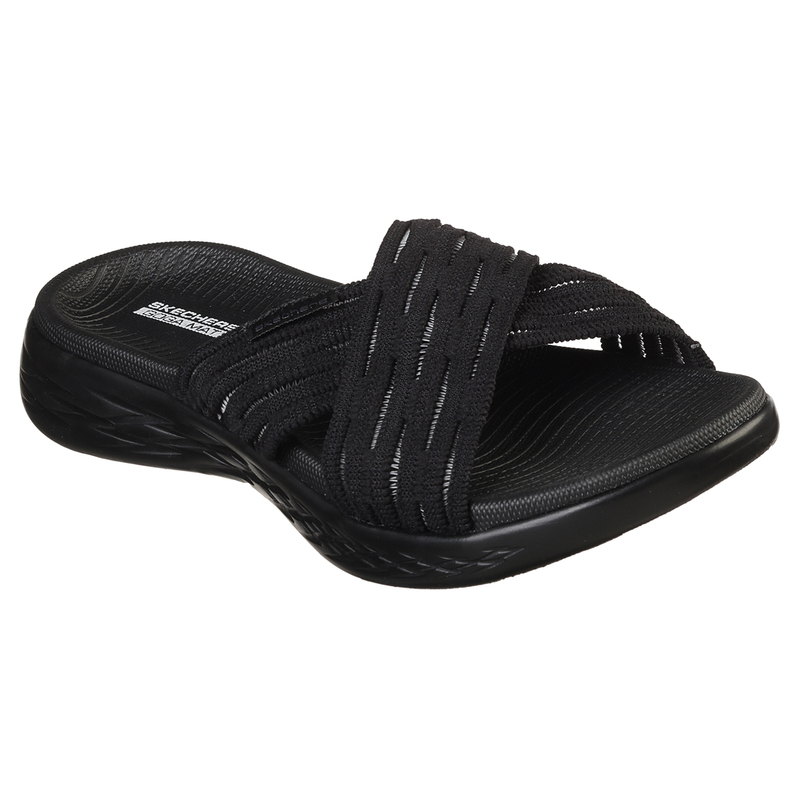 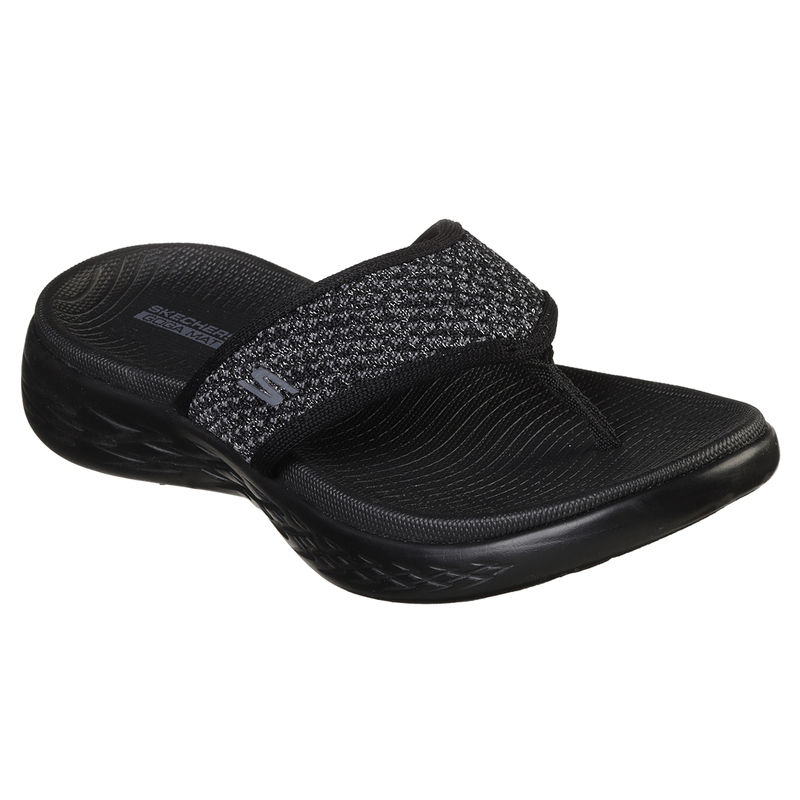 Skechers are well known and loved around the World. 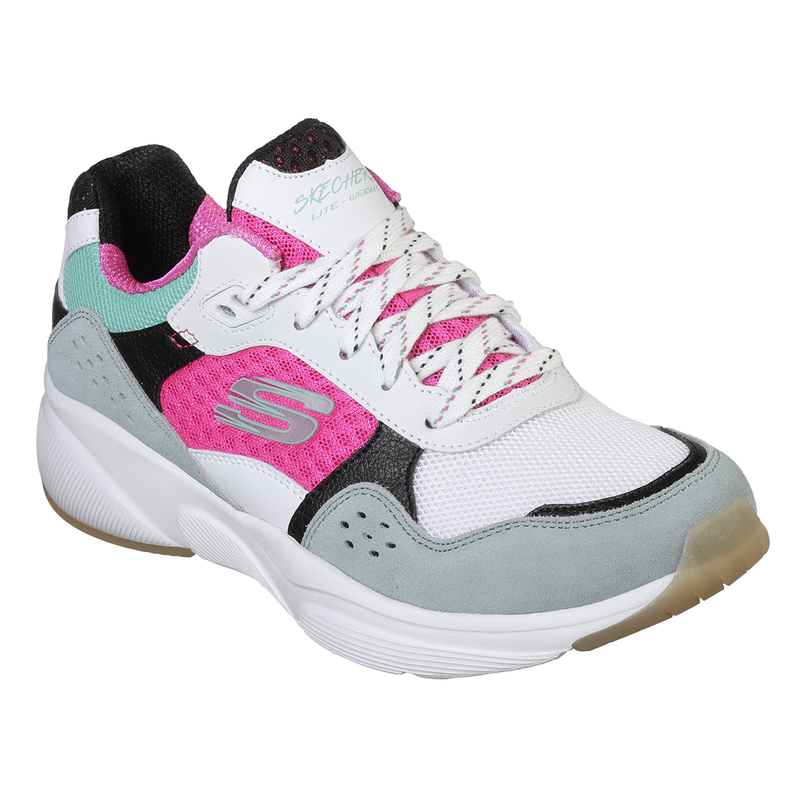 They are an American based brand that specialise in sportswear and trainers but over time have broadened their styles into many other forms of shoe as well. 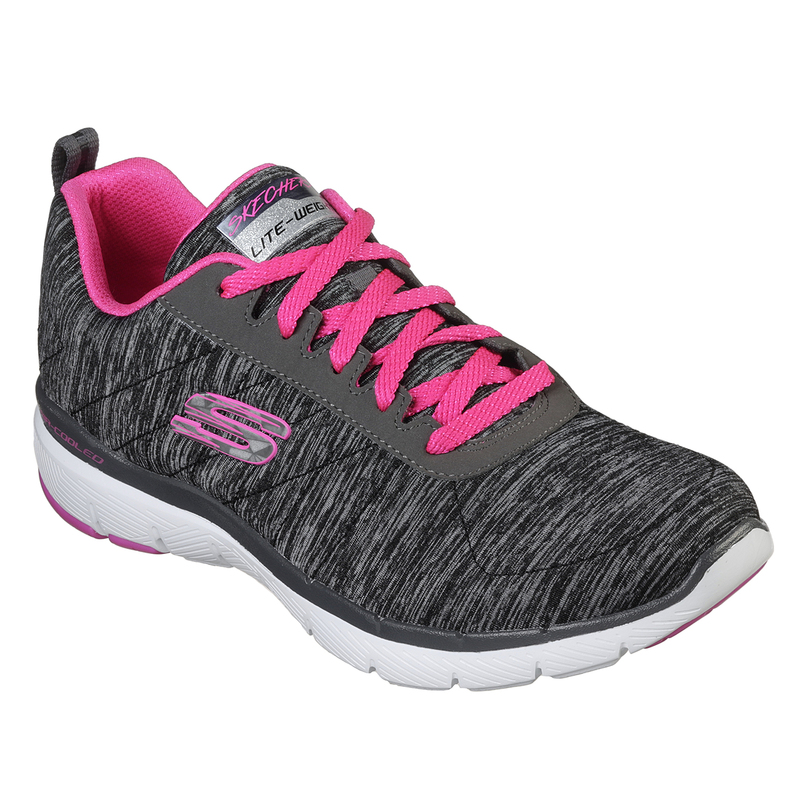 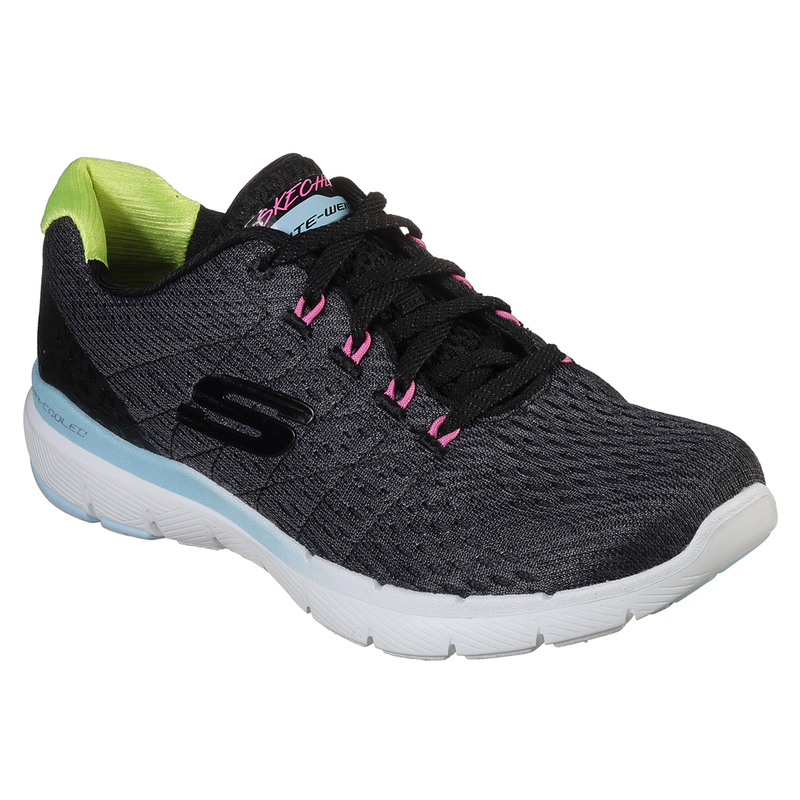 Skechers are always creating innovative designs of shoes that really do come in to their own when it comes to the trainer scene. 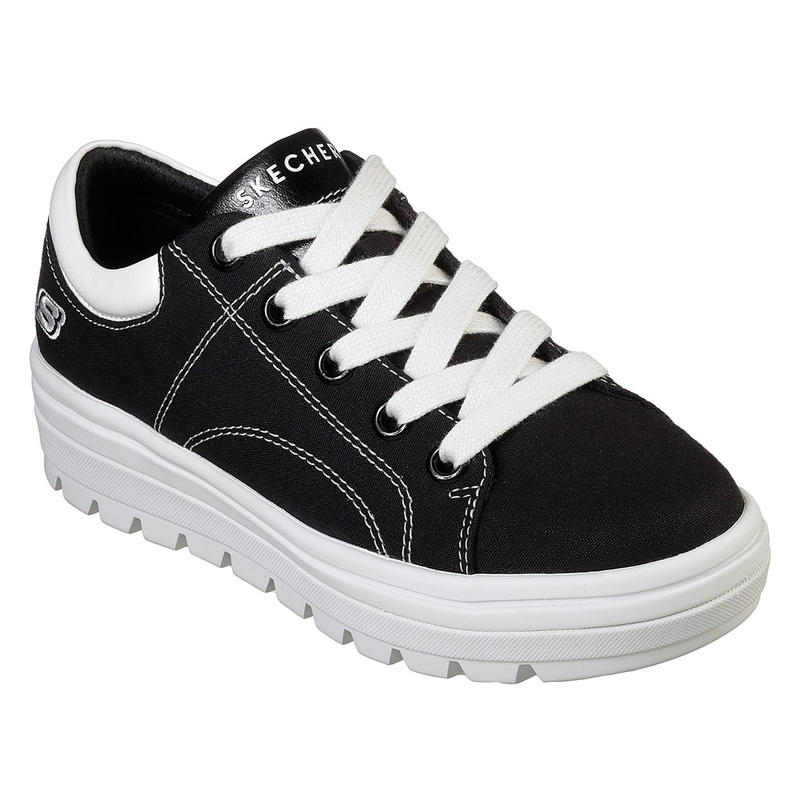 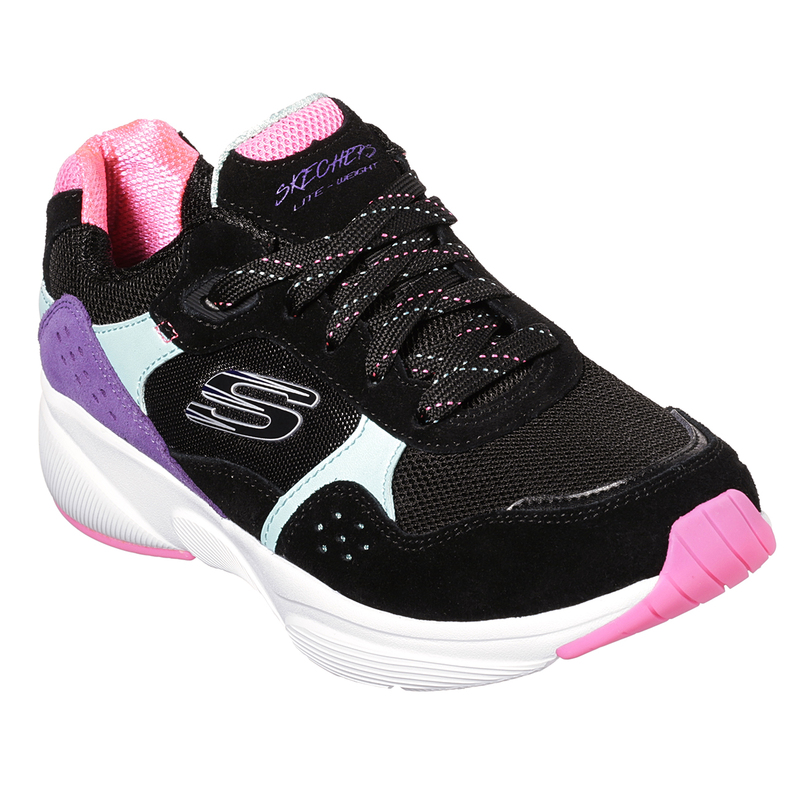 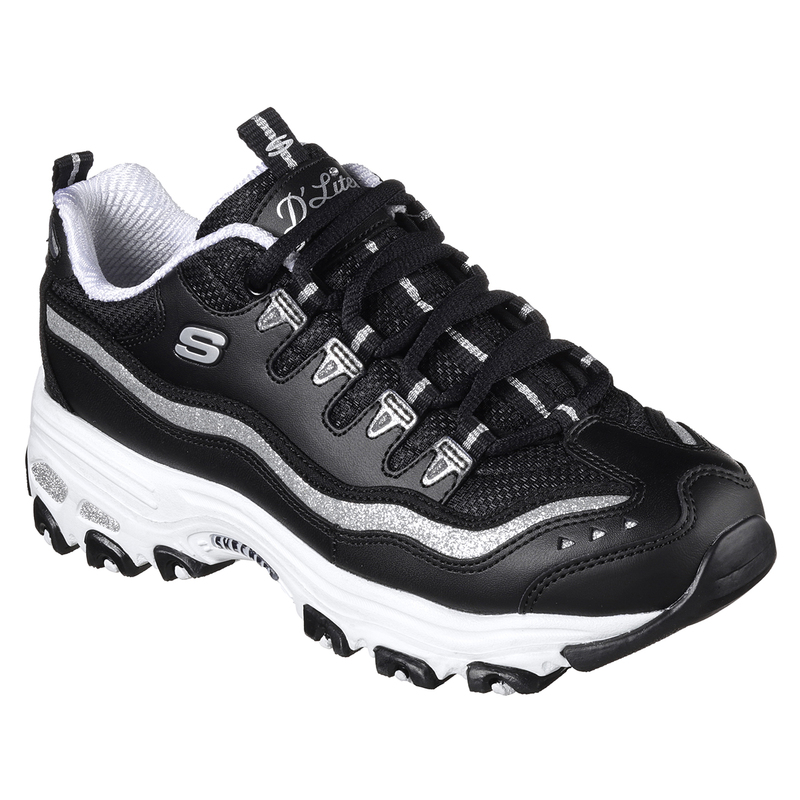 A prime example is the Women’s line of Skechers Shape-Ups. 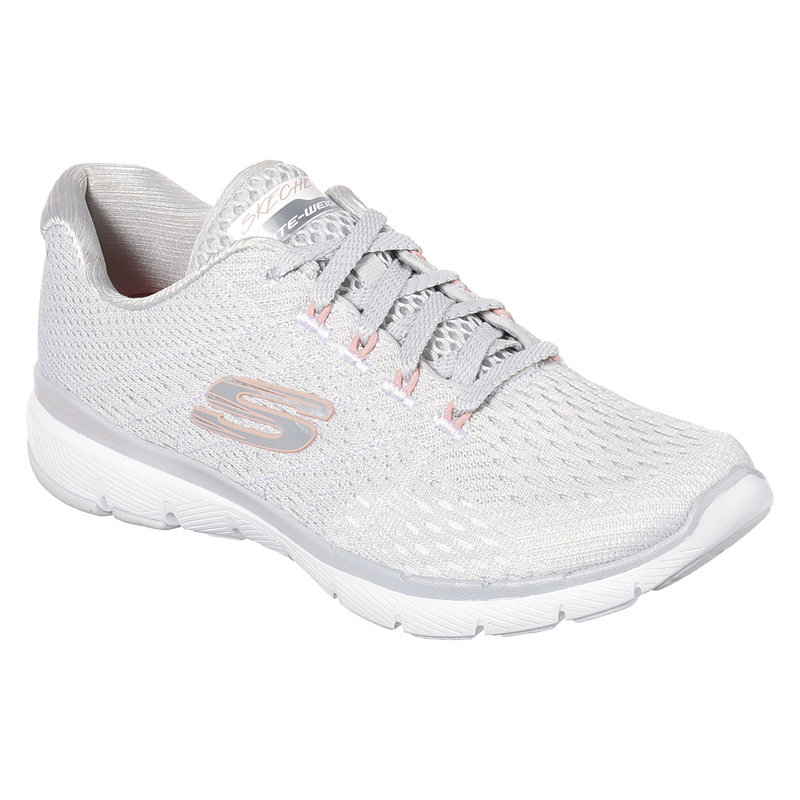 These amazing shoes not only look stunning but also improve posture, muscle tone and even aids weight-loss. 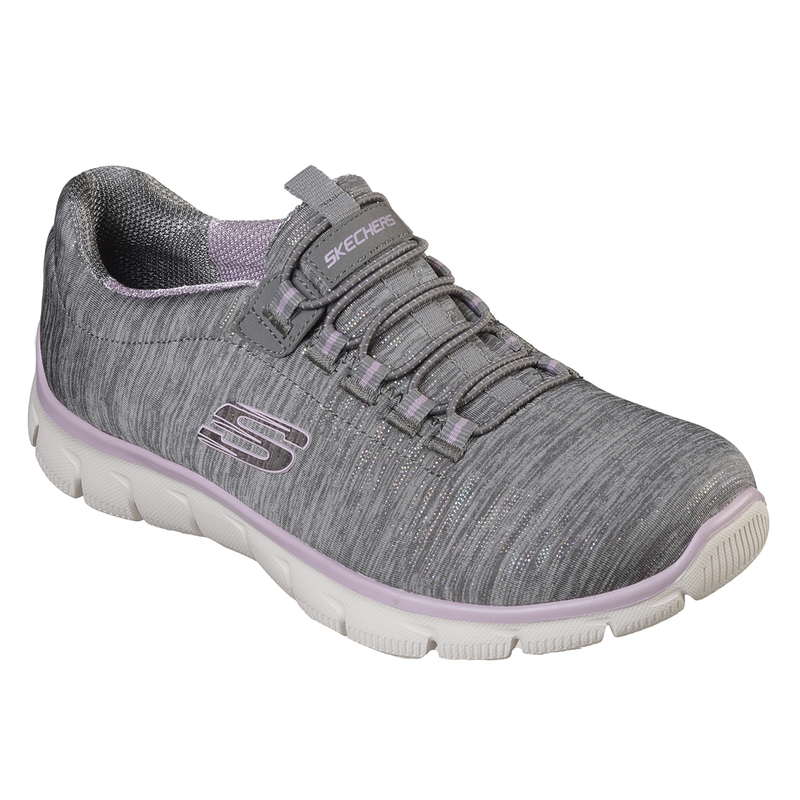 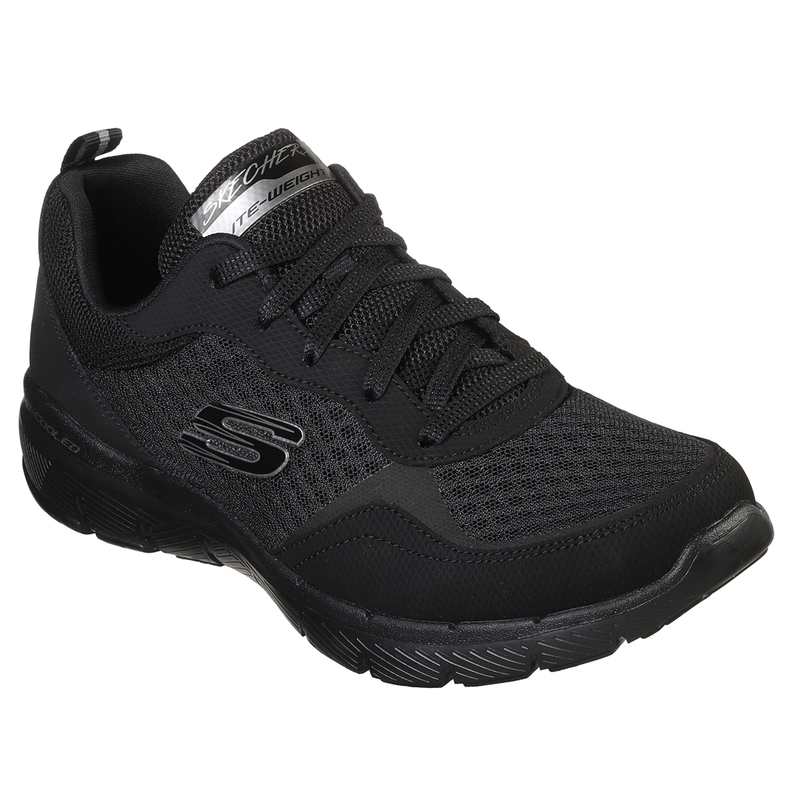 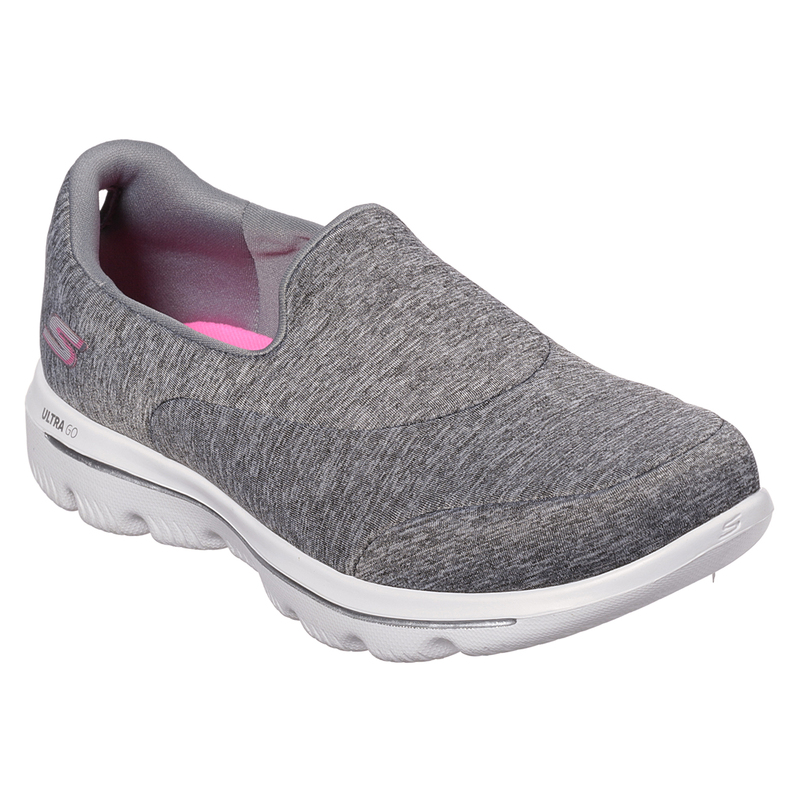 Aimed at those living sporty lives, Skechers are well made, comfortable and an effective choice of footwear for any one that spends a lot of time on their feet. 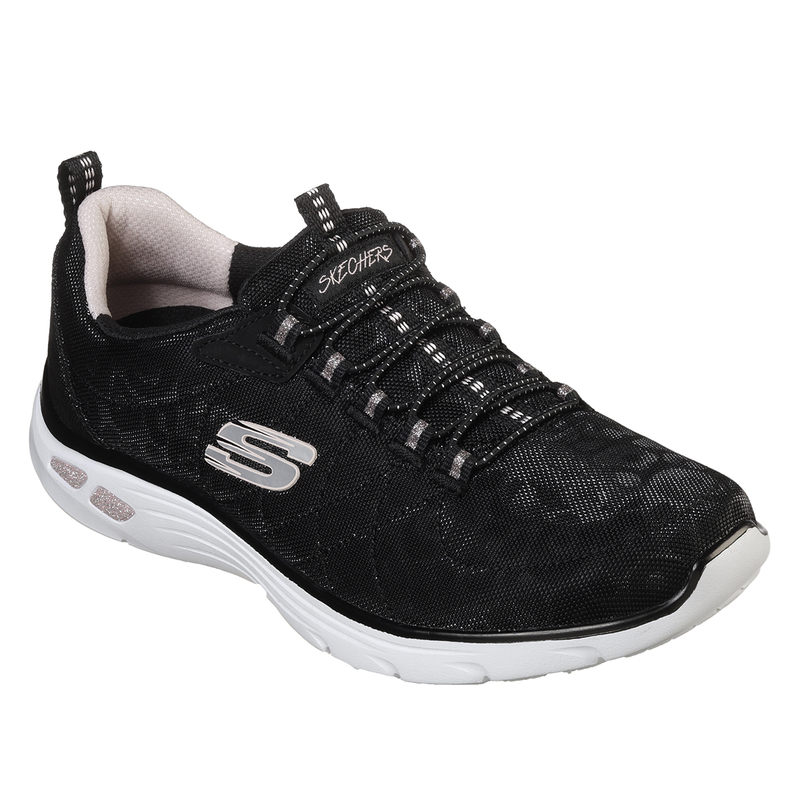 Their award winning shoes have secured them a top place of success in the highly competitive sportswear market. 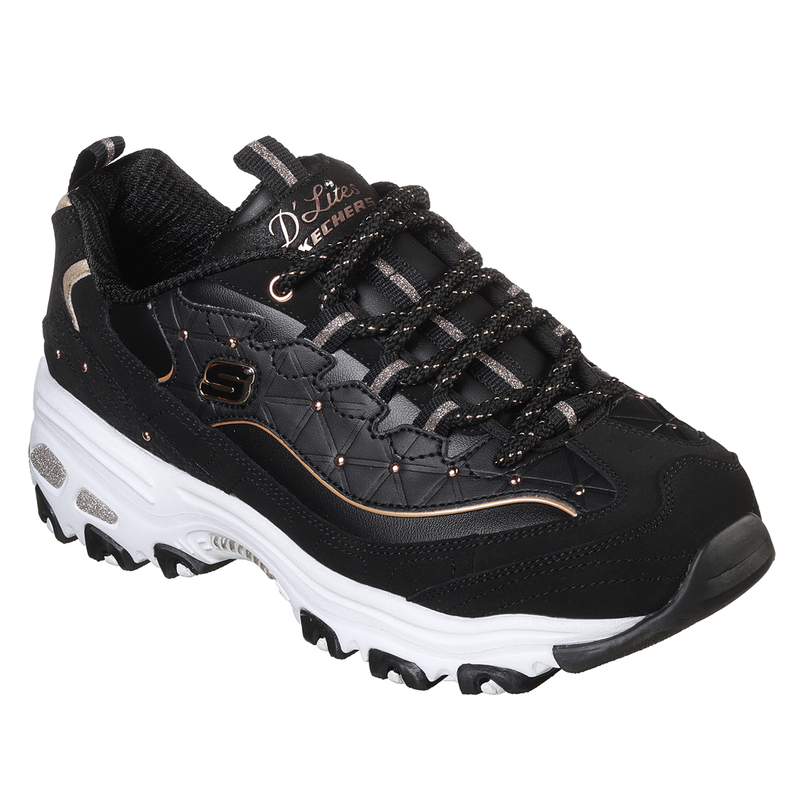 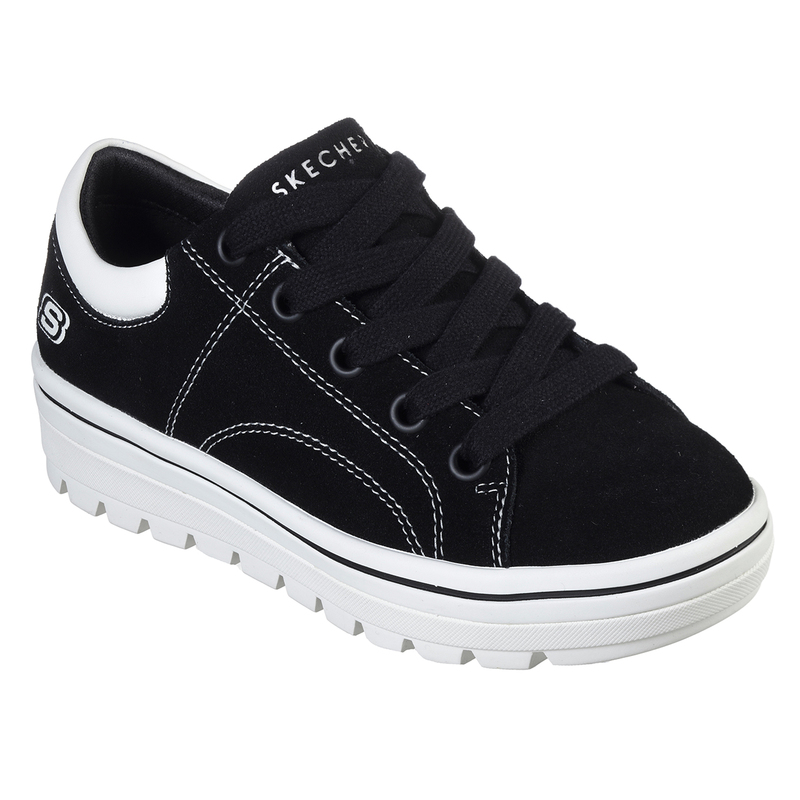 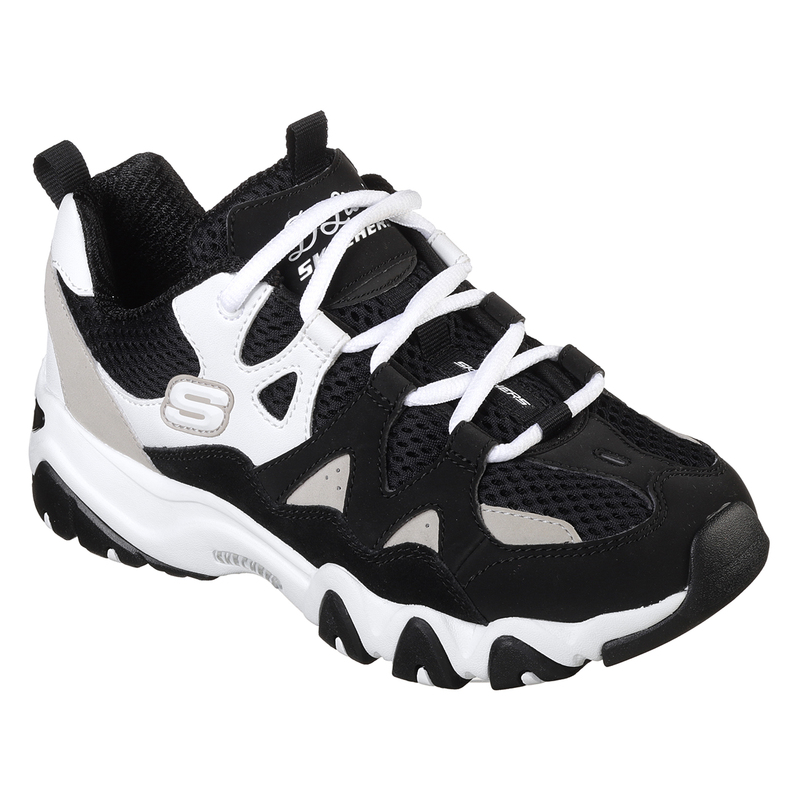 Skechers are already a huge successful brand but they are continuously growing. 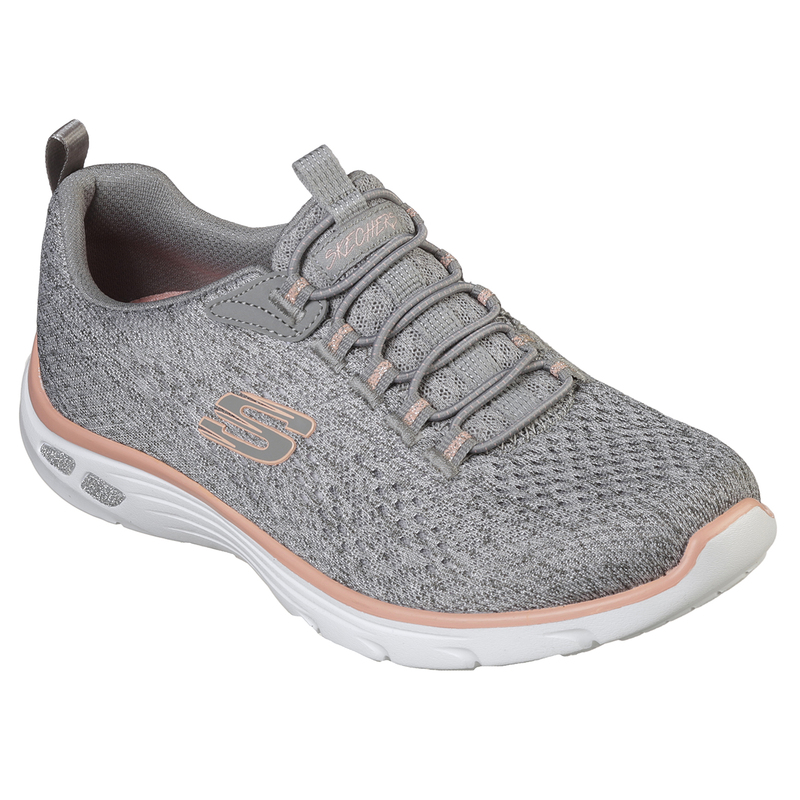 Their two main ranges of shoes consist of a lifestyle division that includes their charity line ‘BOBS’ and their fitness division which include their Shape-Ups and other effective choices for sportswear.